Loosely translated, Baig would love playing other sports too, but the Pakistan team management stops her from doing so. The innocence, though, is lost in the translation. 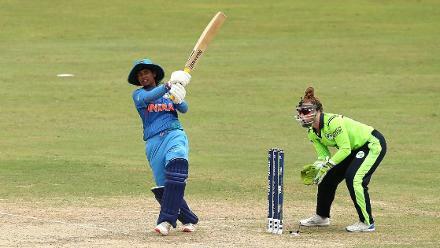 India beat Pakistan by 95 runs in the ICC Women’s World Cup 2017 game in Derby on Sunday, but Baig was the toast with her all-round athleticism. She came into the team in place of Kainat Imtiaz, and immediately made an impact by trapping Smriti Mandhana with an inswinger. Her pace even impressed Ian Bishop, one of the commentators. 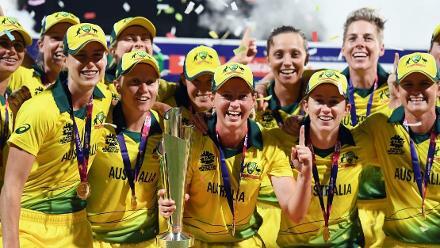 She bowled three consecutive maidens as India scored only 17 in the Power Play, and then produced some superlative stops at point and backward point through the duration of the 50 overs. She saved 15-20 runs as India played out 194 dot balls and made only 169 for 9. Sana Mir, Pakistan’s captain, said Baig “brings a lot of spark to the team”. Baig is just 21, and four international games old, but she has already laid a new path for her community. 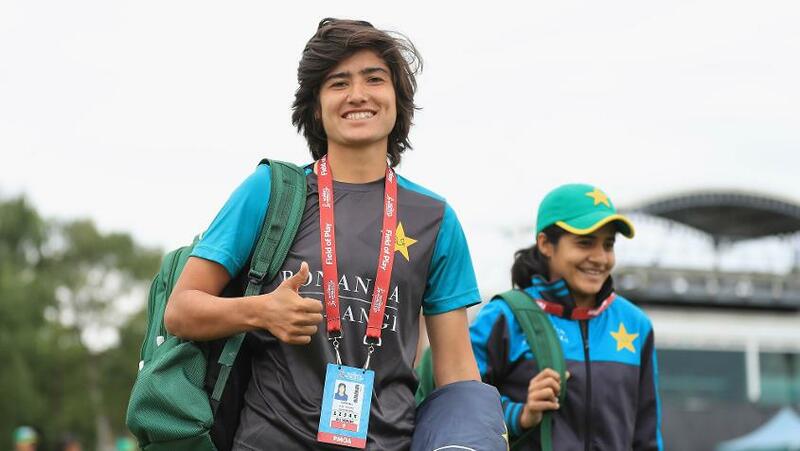 Sana Mir, Pakistan’s captain, said Baig “brings a lot of spark to the team”. 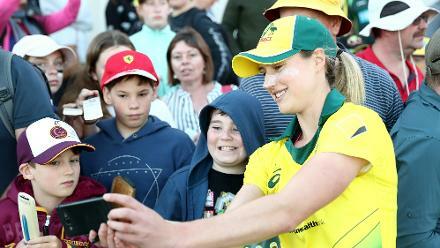 Suzie Bates, Sophie Devine and Ellyse Perry are some of the prominent double internationals in women’s cricket, and it doesn’t come as a surprise, considering the sporting culture they grew up in. But for Baig, who was born in Humza in northern Pakistan, to have already played as a defender for the Pakistan football team is pioneering stuff. 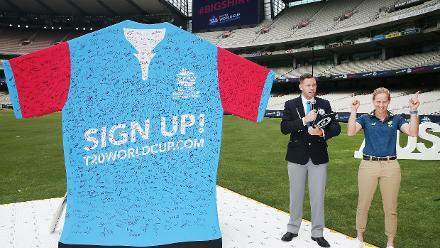 She, though, gave up football a year back on realising that a career in cricket was more beneficial. 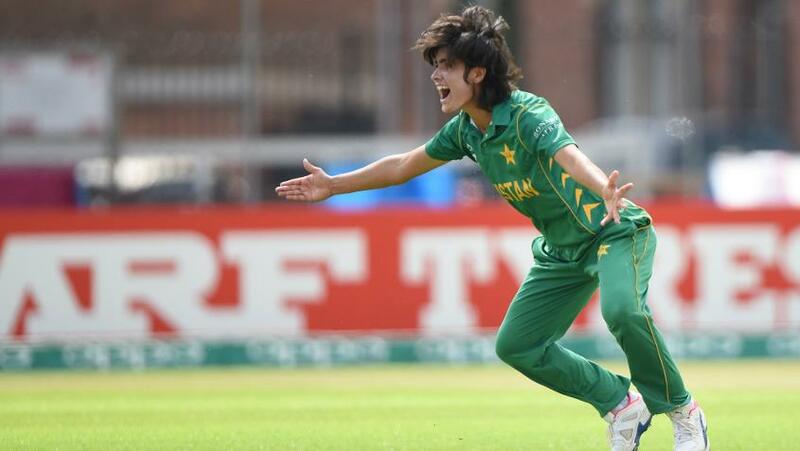 Baig said her self-confidence was a result of the constant encouragement she has received from everyone around her, including Ayesha Ashhar, the current manager of the Pakistan team who spotted her when she was 15. 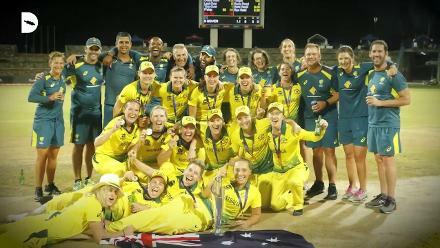 Ayesha said it was “amazing to see someone field like this in women’s cricket”. Baig credited football for her athleticism, and said she loved fielding. She can “field anywhere, but I had prepared to field at point for this World Cup”. She almost pulled off the catch of the tournament on the second attempt at the mid-wicket fence in the 48th over off Sushma Verma’s bat. 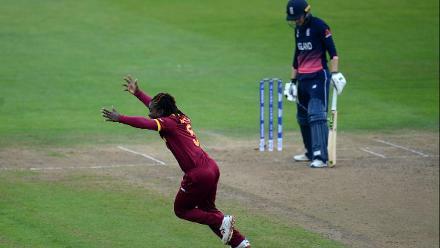 She could not complete the catch, and it was declared a six as her feet were on the original boundary marking when she took the catch, but that did not devalue the aesthetics of the effort. 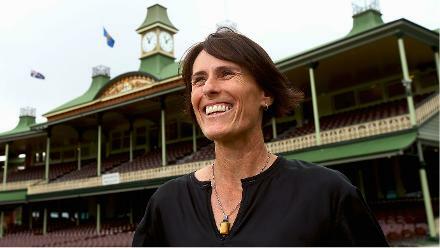 “I usually analyse my fielding in advance – if a catch is going to come like this, I will hold it like this,” she said. “When I am at the boundary, I almost imagine everything in advance. That catch, it was almost done, but I think I gave my 100 per cent. Baig is happy with the way she dives to her right, but wants to improve her left-side diving technique. She is working on it by watching clippings of Rhodes online. Imagine the day when Baig is standing at point, her diving technique mastered.